Having decided on the type of licence you need please click ‘apply now’ and select to apply for either a Selective, Additional (HMO) or Mandatory (HMO) housing licence, as appropriate. 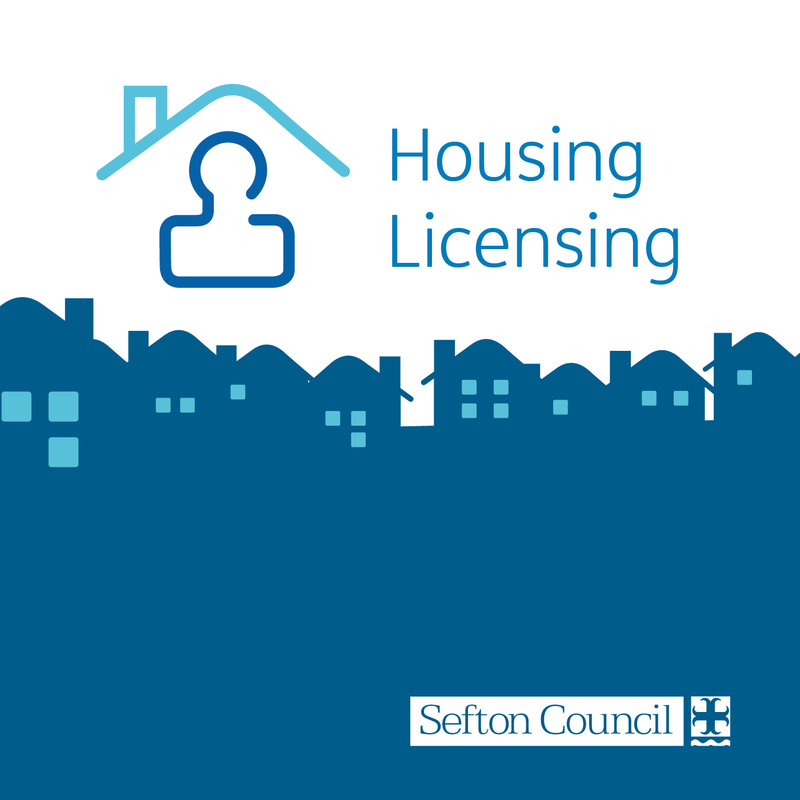 Call 0345 140 0845 - Monday to Friday, from 9am to 5pm or email landlord.licensing@sefton.gov.uk if you need any help with this application. Click below to search the public register.